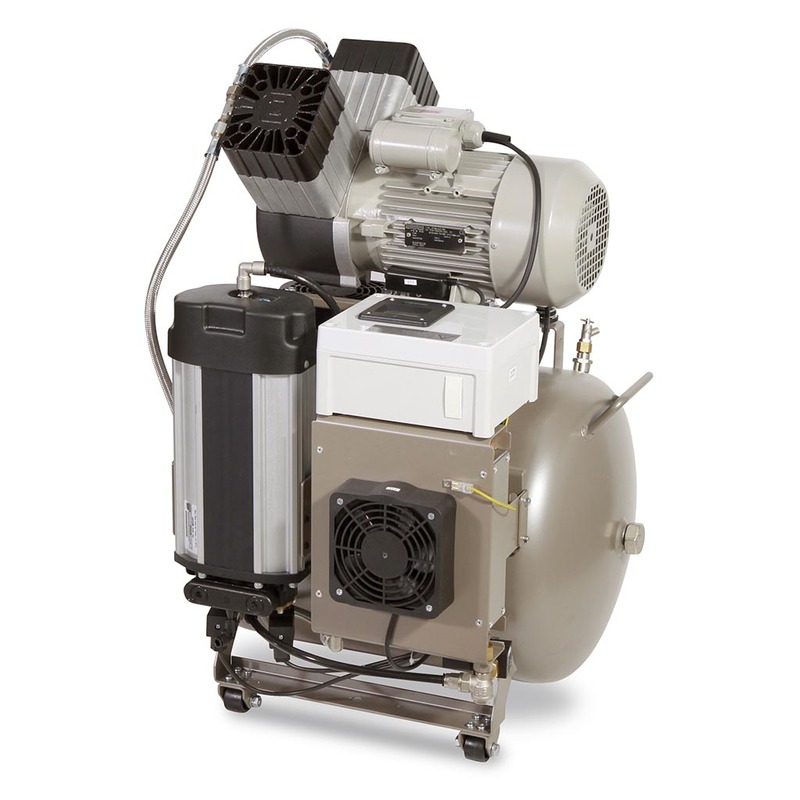 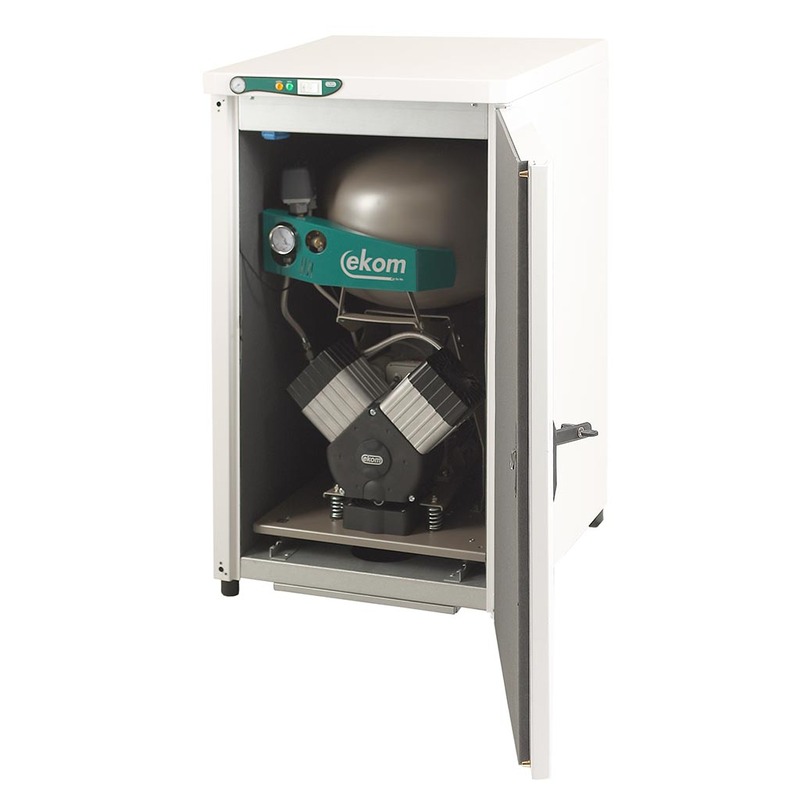 Oil-less compressor EKOM of the line DK50 2V/50 is the source of clean, pressed, oil-free air designed for driving of dental appliances and equipment. 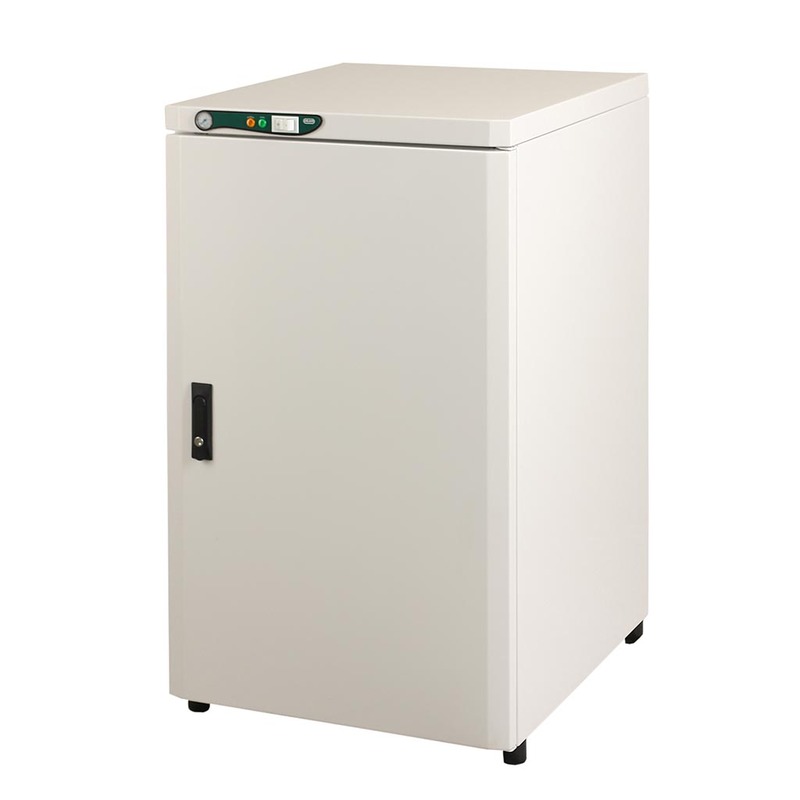 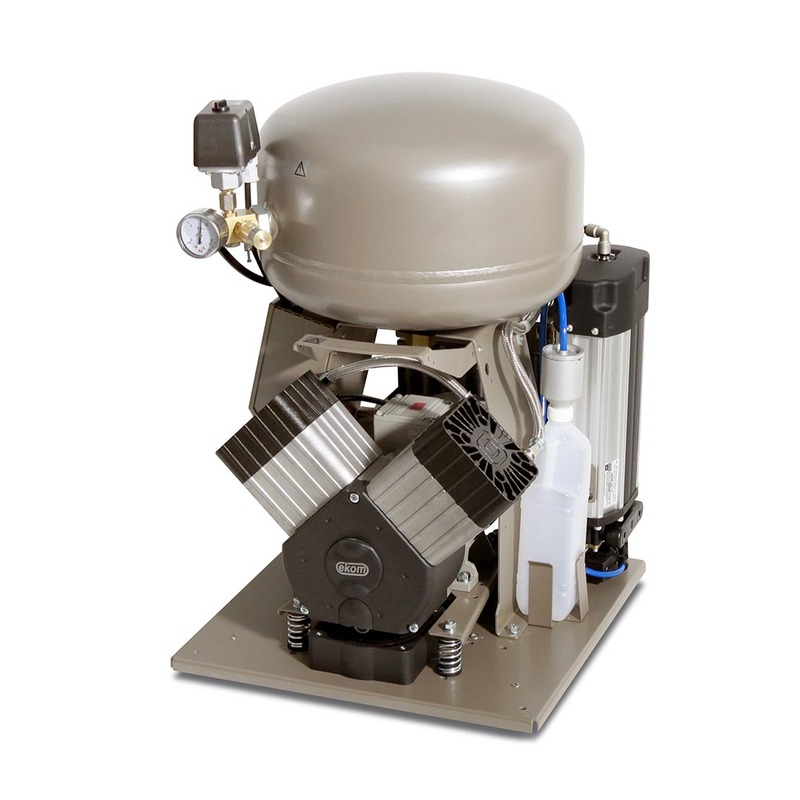 With regard to its parameters and capacity of the air tank of 50 litres is suitable for supplying of one dental unit or devices in dental laboratories. 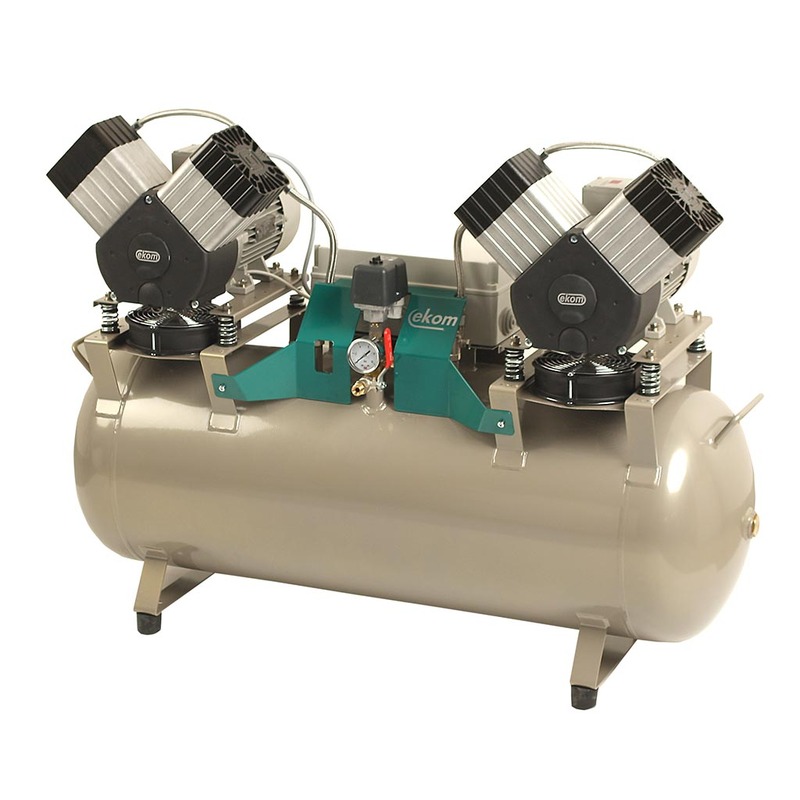 Air produced by oil-free compressor provides a higher degree of hygiene and quality of work of the dentist and does not pollute the working environment by heterogeneous substances. 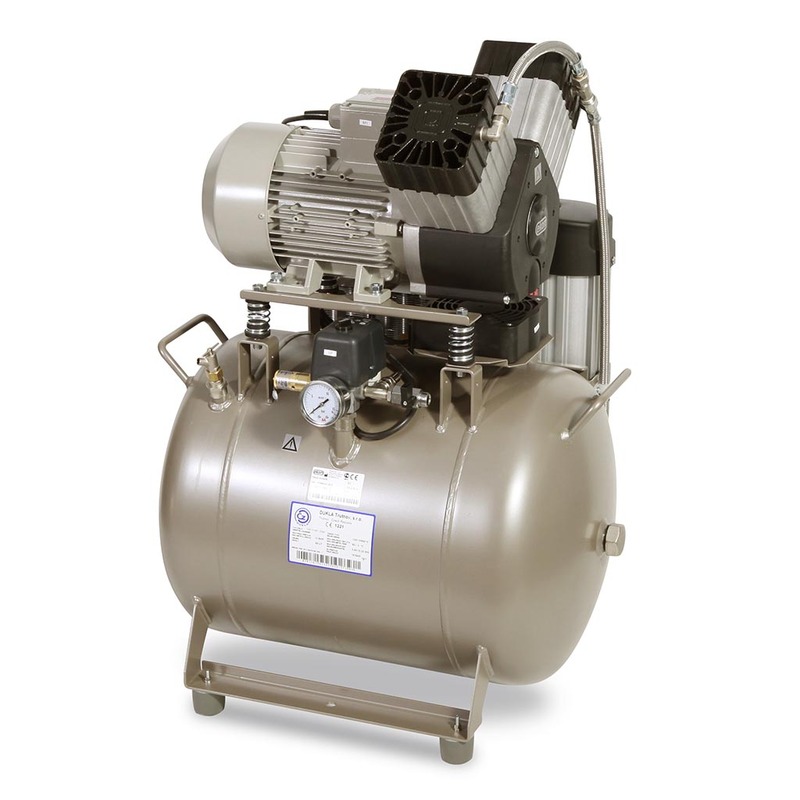 Air tank capacity 50 lit.